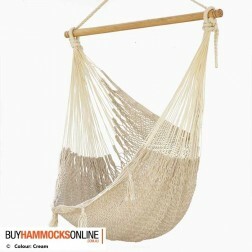 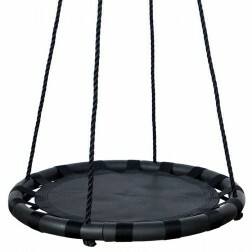 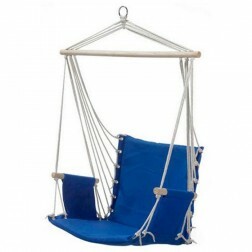 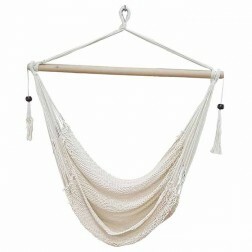 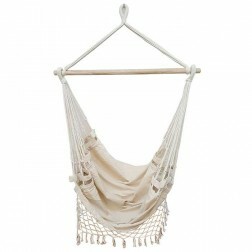 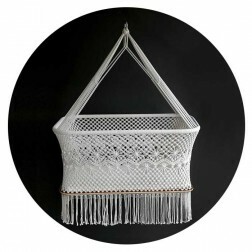 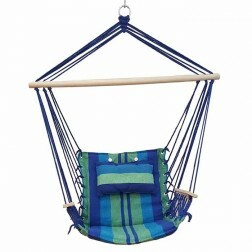 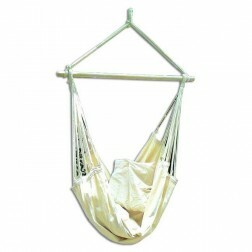 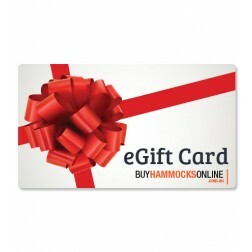 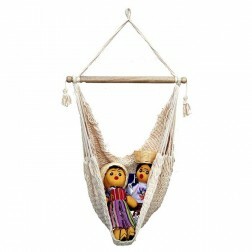 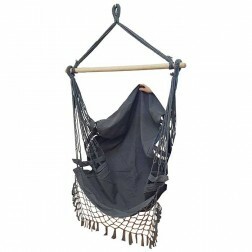 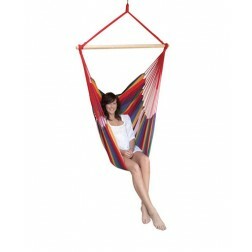 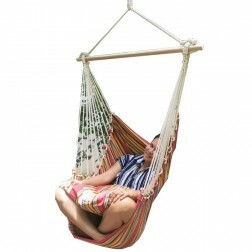 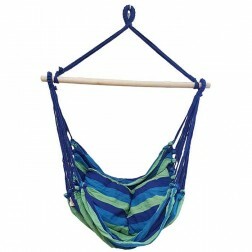 Below is our range of earthy coloured hanging hammock chairs. 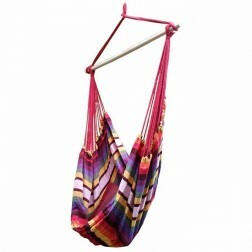 They range in colours, size and style and are perfect as gifts or to simply treat yourself. 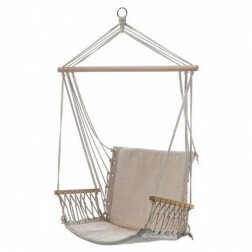 Buy online with us today to receive free shipping to all Australian metro locations.